As a detective, one of the best partners I ever worked with could get the truth out of a potato. He didn't hit perps with phone books. He didn't slap people around. His secret sauce was in approaching every single interview like he was "dumb." He approached every single conversation as if he didn't know what the person he was talking to was going to say. For example, he may have known my name was Ari, but he would have asked anyway. He assumed nothing. To clarify points, i.e. why do you think that? That challenged assumptions, i.e. how do you know it was 9 pm? That challenged evidence, i.e. why would the video show you there? About their perspective, i.e. what do you think happened? About consequences, i.e. what are you implying? About about questions, i.e. why do you think I asked this question? Sometimes, the questions he asked were so simple that people looked at him in disbelief. It was like they couldn't figure out how this guy was a detective. But they ALWAYS answered the questions. And his follow-up questions provided him second-to-none clarity in victim and witness statements. Most importantly, they were the RIGHT questions. He was able to get the context behind a story in nearly every situation. This led him to see many things that other may have missed. He might not have been able to tell you the foundation behind his methods, but I can. My partner was using a 'modified' version of the Socratic Method. In this method, the teacher (or interviewer in this case) plays "dumb," even if they know the answer. The questions he asked helped him to learn how things worked in the context of the environment and situation. His method of inquiry allowed him to judge the logic and validity of evidence. It allowed him to question assumptions and to develop his own robust understanding of a the case. His questions always led him to better questions. The strength of the Socratic method is in its ability to analyze a concept or line of reasoning. My partner used it to solve complex criminal cases. YOU can use it to develop strategy, solve complex business problems, figure out what to build next, etc. This begs the question; how do you use it? You then begin by working backward from the big or main question you want to answer. From there, you develop smaller, leading questions to work through a thinking process. Part of the Socratic process is challenging all evidence and assumptions you encounter. It is important that you remain focused on understanding what you are exploring. This includes seeking to understand the ultimate foundations for what is "known." You should treat all thoughts as in need of exploration and development. You seem to be assuming (x), correct? What do you think (x) causes to happen...? Why:? Becoming a more deliberate thinker requires that you ask better questions. 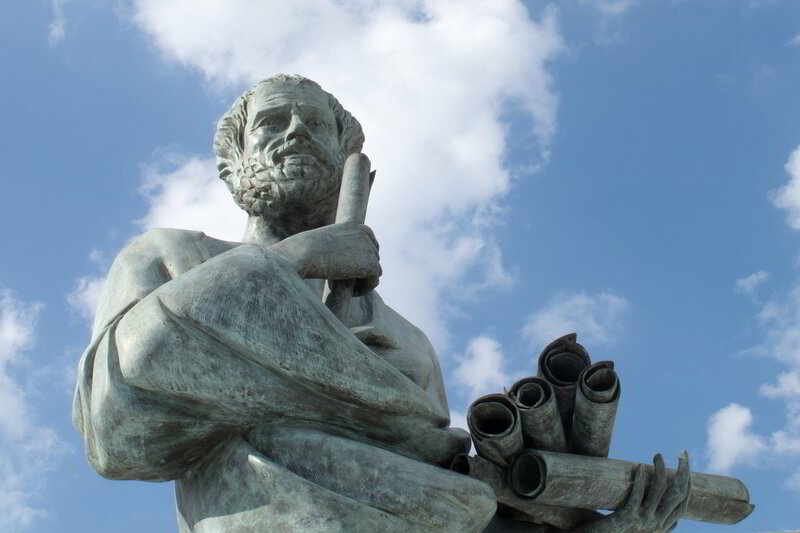 The Socratic method helps you ask those questions. Consider this, when you ask Google or Alexa a question and she provides an answer, what comes next? Nothing. You have your answer. This is because answers, by nature, signal a full stop in thought. When we arrive at an answer we tend to accept it and move on. But, when we continue to question, we find things that we have missed. Questions drive thinking forward. The foster innovation. They define tasks, express problems, and delineate issues. Continuous questioning, known as an inquiry, occurs when questions generate further questions. This is the platinum standard of investigation and exploration. I am not suggesting we don't proceed once we have an answer. In addition, I am also not suggesting that more information is better. I am suggesting that we continue to question our assumptions and information to ensure it is answering the questions we are asking. Our quest for information should not be driven by answers, but by asking the right questions. Discover how to investigate and uncover crucial information when developing new ideas, technology, and products. Weekly-ish to your inbox. Plus, sign-up now and get my FREE email course, Think Like a Detective. Who says the best things in life aren't FREE?